Thin clients have been around for a long time. Believe it or not, they appeared in the same decade that brought us such one-hit wonders as “Ice Ice Baby” by Vanilla Ice. Guessed the decade yet? Well, it was the 1990s. It’s fair to say, however, thin clients have come a long way since the 1990s. (I wish I could say the same for the public’s taste in music—Pen-Pineapple-Apple-Pen by Piko Taro, seriously?). Yet, despite the massive advancements in thin-client technology, the general perception of their usefulness has lagged. 75% said thin clients were mostly relevant for office-based admin or task workers. 25% said thin clients had no value for supporting workplace scenarios involving VoIP, video or USB devices. 28% disagreed with the idea that thin clients should be the default for all users, with other options used only where necessary. Well, we can conclude two things from these results: No. 1: IT professionals need to stop living in the past, and No.2: the survey was done before the launch of the Dell Wyse 5070! 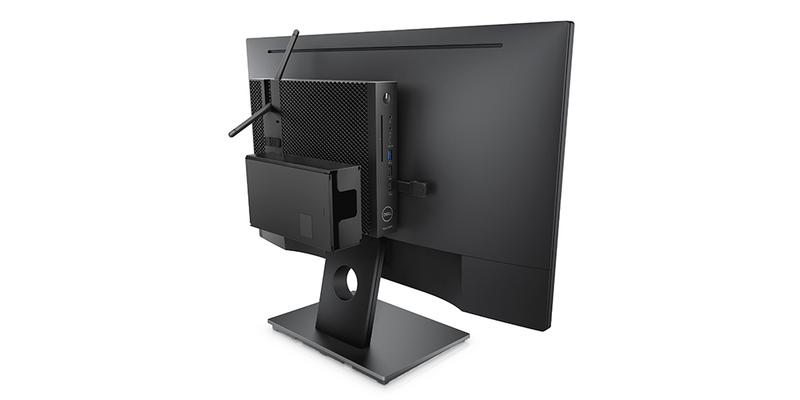 The truth is the Dell Wyse 5070 is blowing the orthodox view of thin clients out of the water. It’s accurate to say that until now there has never been one thin client that could meet all user profiles and workloads for many organisations. The knowledge worker, the financial analyst, the designer couldn’t be accommodated by the same device. So, even though companies were getting the chance to revolutionise their desktops, the transformation was impeded by the time and complexity of selecting and managing all these different thin-client models. Now, however, the 5070 has done away with all that model selection/management hassle—and companies have a single, go-to thin client for all their requirements. So, what makes the 5070 so versatile? 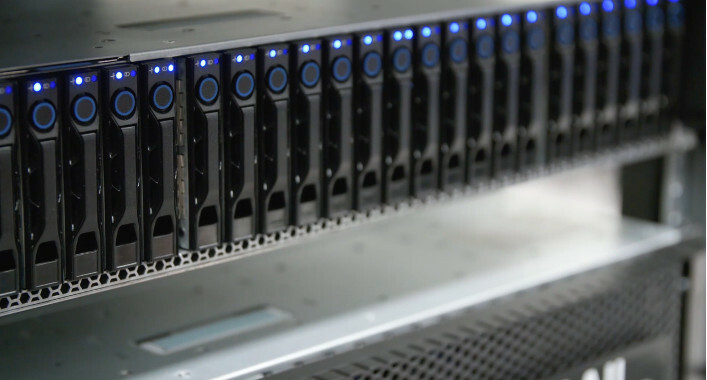 It comes with 1,600 possible factory configurations—allowing companies to tailor the 5070 to the requirements of each user profile. Businesses can choose from quad-core Intel Pentium or Celeron processors. They can select Wyse ThinOS, Wyse ThinLinus or Windows 10 IoT Enterprise as the firmware. 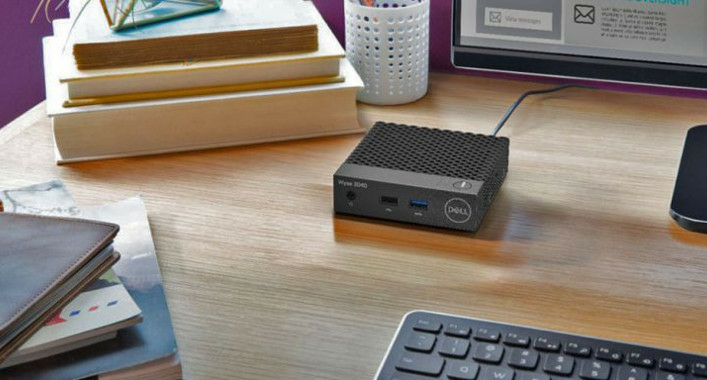 What’s more, the thin client is certified by Citrix, Microsoft and VMware, and it supports browser-based apps such as Office365 and Google Docs. Of course, no self-respecting, cutting-edge thin client nowadays would come without the peripheral and network support for today’s hyper-connected world. And the 5070 has got the lot. All this is great news for employees whose modern-day computing needs are so varied. What’s more, it’s also great news for the IT administrators who are tasked with managing the thin clients, because the 5070 comes with the exclusive Wyse Management Suite. A powerful solution to configure, monitor and manage Wyse endpoints, the Wyse Management Suite streamlines deployments and lowers maintenance costs. It also automates rollouts, integrating preset basic policies for all endpoints. 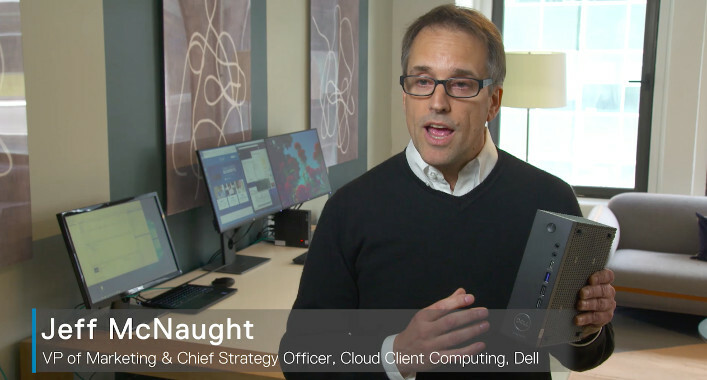 This may seem like a lot to take in, but there really is so much great stuff to talk about with the 5070 that it’s changing the perception of thin clients across the IT industry. We feel sure that the 5070 will be recognised as the endpoint that really opened up the world to thin-client computing.